Duck & Deer Combo with Income Potential! Hunt Ready! Big Deer & Duck! 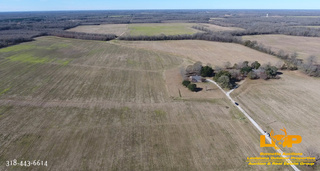 700+/- acres near Monterey, LA in Concordia Parish will sell Saturday April 13th 2019 10am. 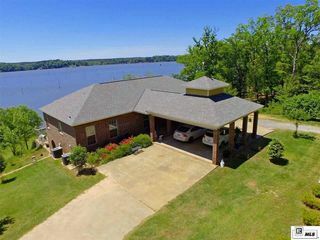 This property has access off of LA-129 by private gated entry and is conveniently located 1/4 miles from Black River Lake public fishing. SELLING TO THE HIGHEST BIDDER!! 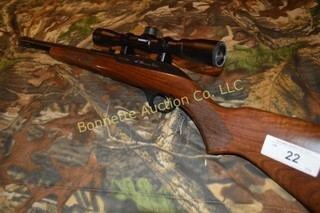 Guns, Furniture, Tools, Deer Feeders, Boat, Covered Wagon, Glassware, Antiques, & More!! 4.098 acres with home for sale on beautiful Lake Darbonne in Farmerville, LA. The home will sell separately on 2.766+/- acres. An adjacent 1.332 acre wooded lot will also sell separately or can be purchased as one total tract with the home. 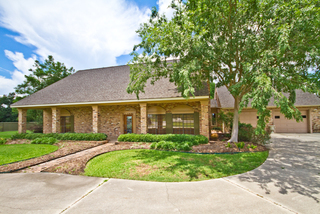 Situated on the picturesque Bayou Teche, this custom 4,800 sq.ft. 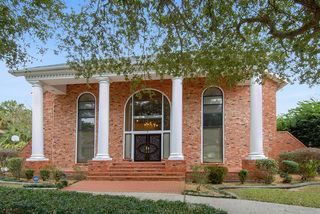 home features 4 bedroom 5 bath on 1.3+/- landscaped acres. Cars, Trucks, SUVs, Equipment, & MORE!! Cars, Trucks, SUVs, Equipment, Fire Trucks, Street Sweepers, Campers, Motorcycles, & More! Rapides Parish Police Jury, City of Alexandria, Natchitoches Parish Sheriff Department, Grant Parish Sheriff Department, & More! 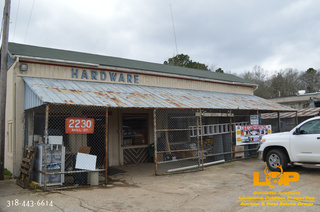 Formerly the Ringgold Hardware Feed & Farm Supply on 1.88+/- acres SELLING TO THE HIGHEST BIDDER! Minerals included!! 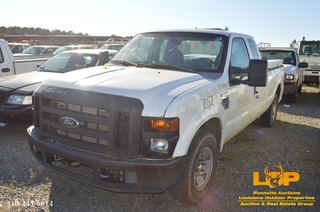 Vehicles, Generators, Bushhogs, Mowers, Trucks, Cars, Tractors, ATVs, Dump Trucks, & More! This property is a beautiful mostly irrigated farm unit set up with nice homes set back from the highway and plenty of road frontage. The ag land will be offered separately from the homes or together. 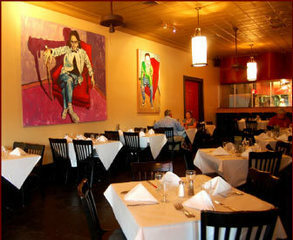 Complete restaurant liquidation of Red River Grill & Rudy's in Marksville, LA! 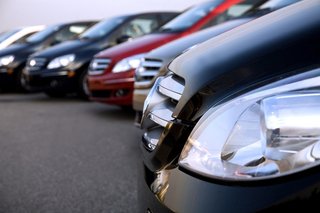 U.S. Bankruptcy Court, Ford, Chevrolet, GMC, Buick, Honda, Mazda, Kia, Toyota, Jeep, Dodge, Mitsubishi, & More! Cars, Trucks, SUVs, & More! 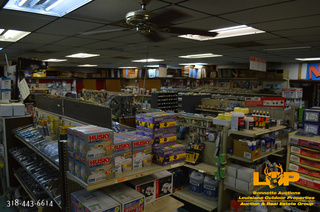 Tables, Breakfront, Sideboard, Sofas, Rugs, TVs, Desk, Mirror, Chest, Chairs, Bedroom Furniture, & More!! 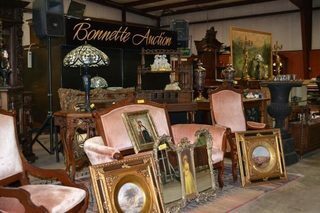 Antiques, High End Furnishings, Rugs, Decorator Items, China, Crystal, Clocks, Bronzes, Garden Ornaments, Lamps, Secretaries, Chests, Armoires, Oil on Canvas, Paintings, Tables, Chairs, Bookcases, Dining Sets, Bed Sets, & More!! Too much to list!! 41.2+/- acres of fenced pasture, hunting tract with brick home, shop, 60x60 enclosed shop, barns, mother-in-law cabin, and lake cabin on a pond with private dead-end driveway, lined with oak trees. Offered in 2 Tracts or Entirety! Looking to auction your real estate? Want to know the value of your property? Click Here for a Free Property Analysis! 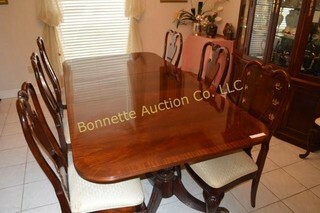 NEW ORLEANS OFFICE AUCTION ONLINE ONLY #2! 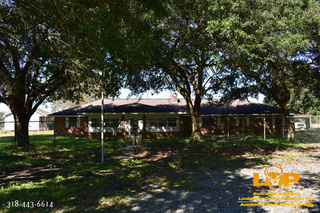 Louisiana Outdoor Properties & Bonnette Auctions, offer the finest of every property type imaginable, whether it’s recreational, hunting, agricultural, riverfront, farm or ranch properties.